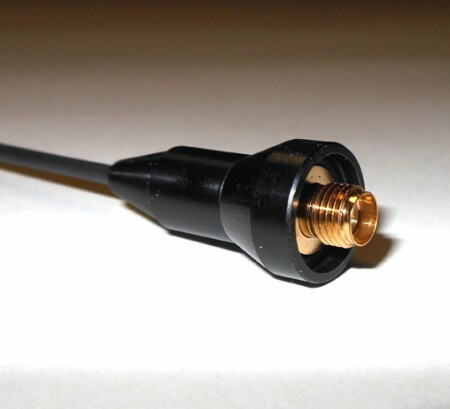 Dual-band 2M/70cm HT antenna with a female SMA connector to attach to the Chinese radios that use a male SMA connector. Short and lightweight, the SMA-503J will not increase the signal strength and range as well as the SMA-24J, it is recommended where convenience is more important than range. 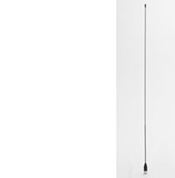 This dual-band 2M/70cm antenna is completely about convenience. Very short, stubby design when longer range communications are NOT the prime intention. The rubber sleeve covering the antenna element is very flexible. If you are walking around a mall chatting with family or friends, or around a hamfest, climbing up on your roof and you need communications back into the shack, this is the perfect antenna for those and similar situations. 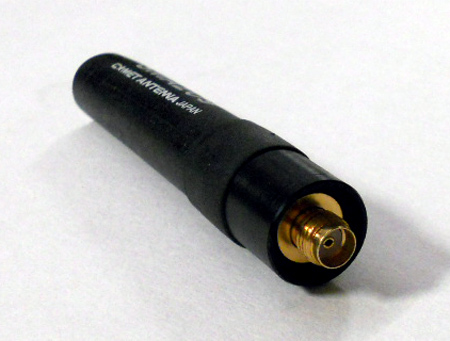 The performance is surprising when considering the short length of the antenna, but it will not increase your range and signal strength as when choosing the SMA-24J.